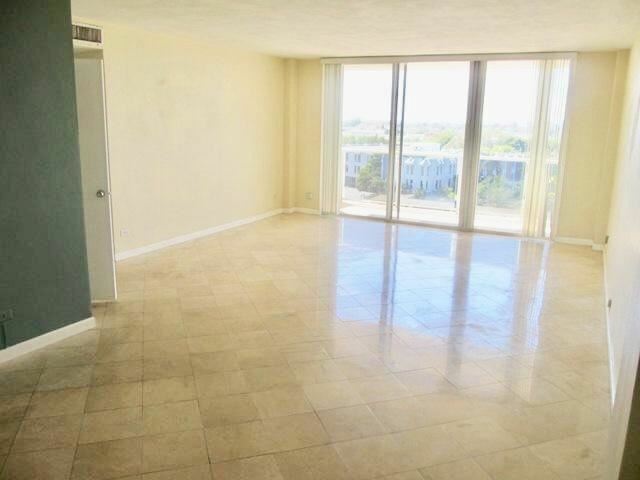 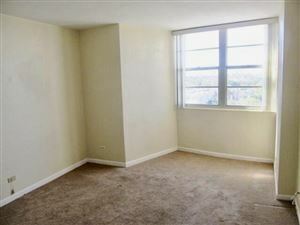 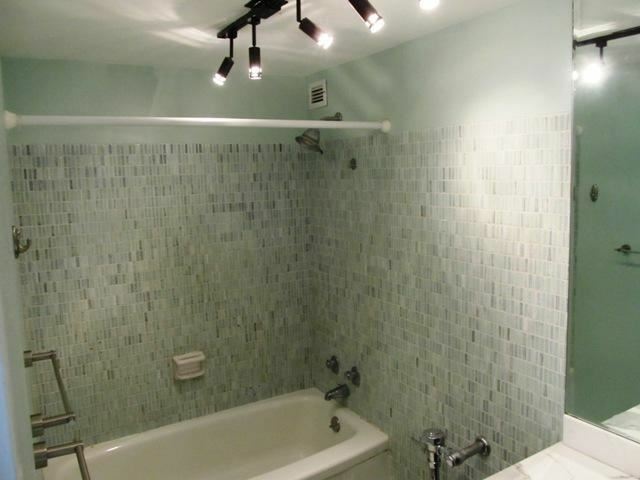 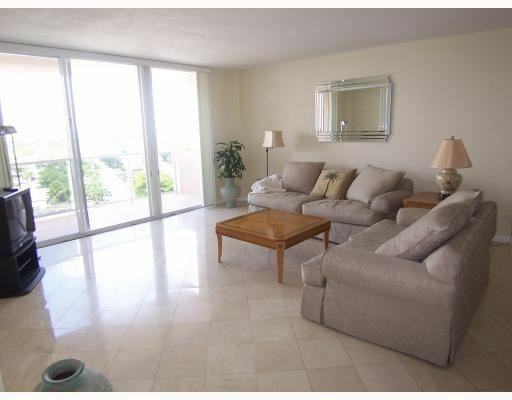 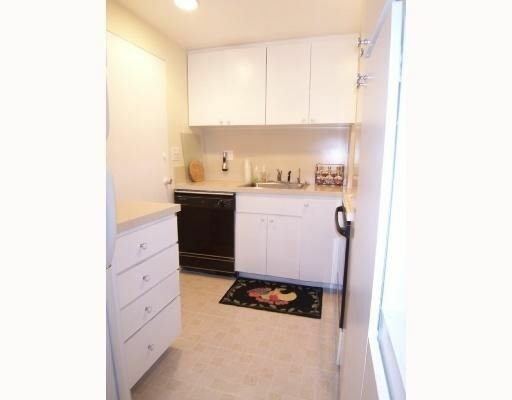 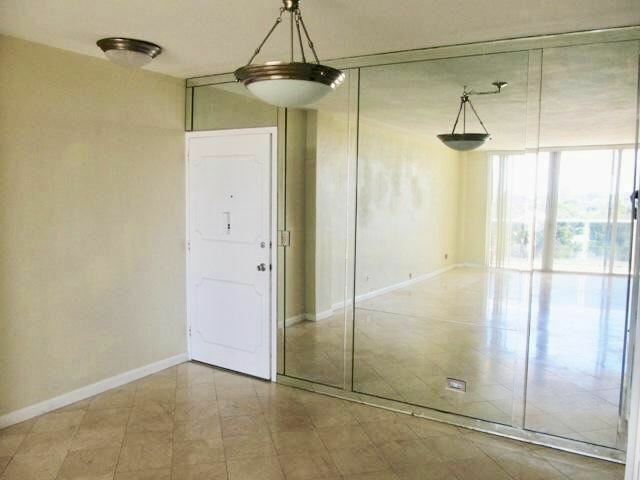 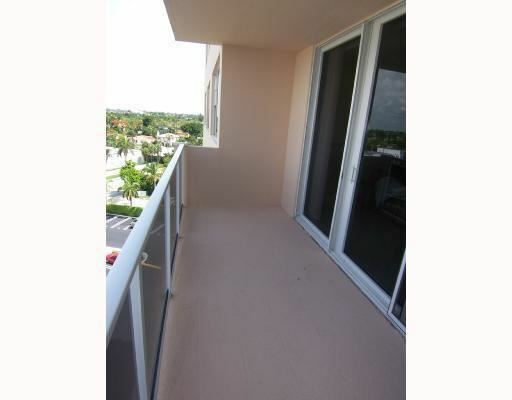 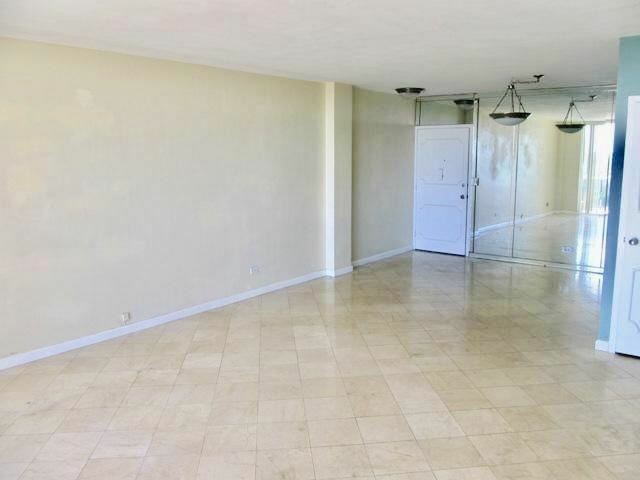 This 1/1 unit features updated marble flooring, bathroom and new doors to large balcony. 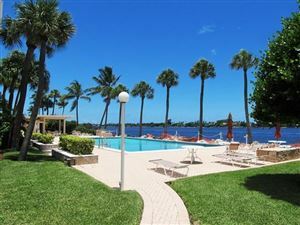 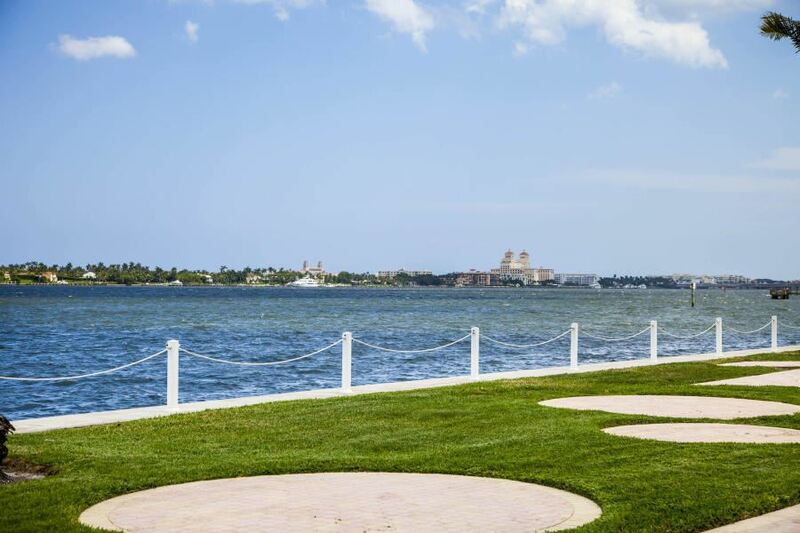 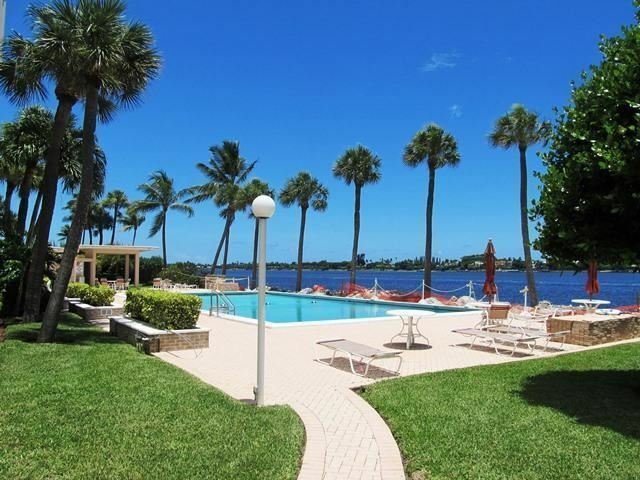 Enjoy fabulous sunset views, intracoastal breezes, relax in your heated saltwater pool or work out in the gym downstairs. 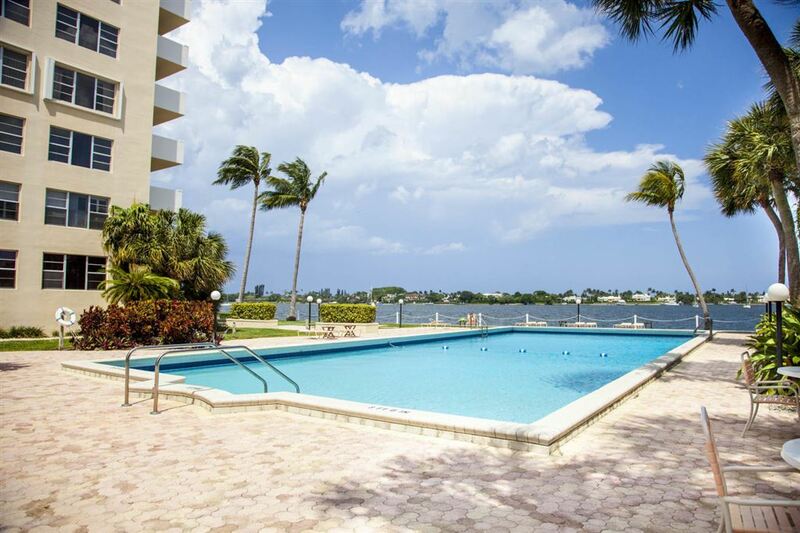 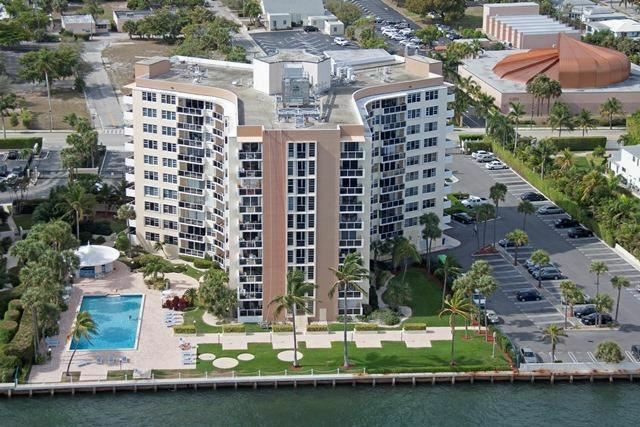 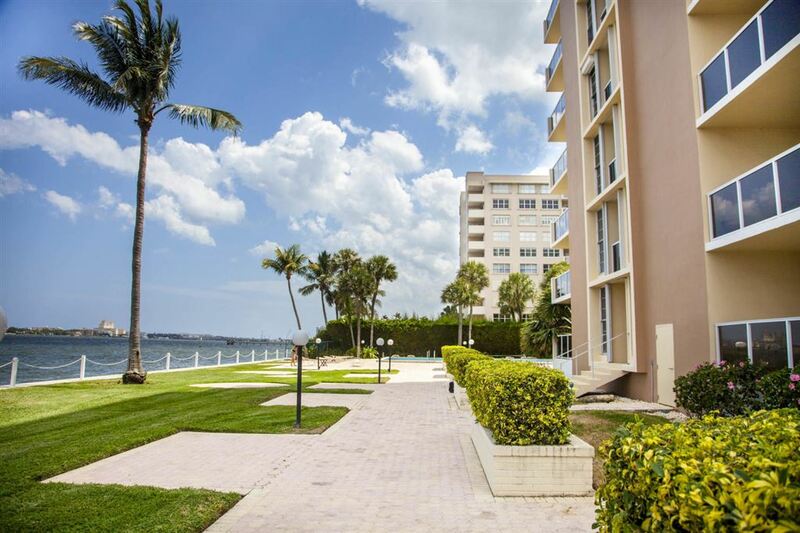 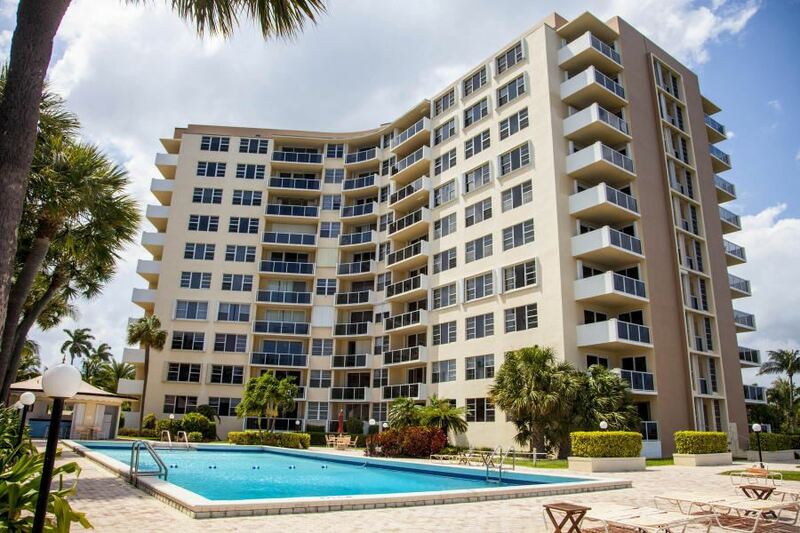 Building features A 24 Hour Doorman, Gated Entry, Assigned Parking, and wonderful pool sitting right on the edge of the intracoastal. 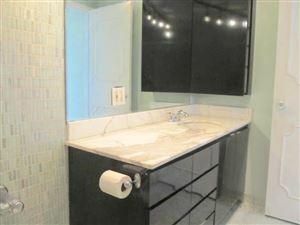 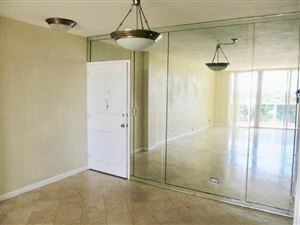 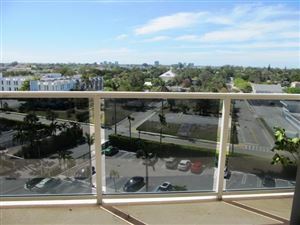 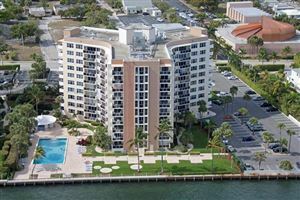 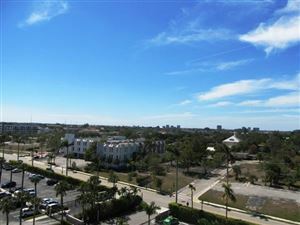 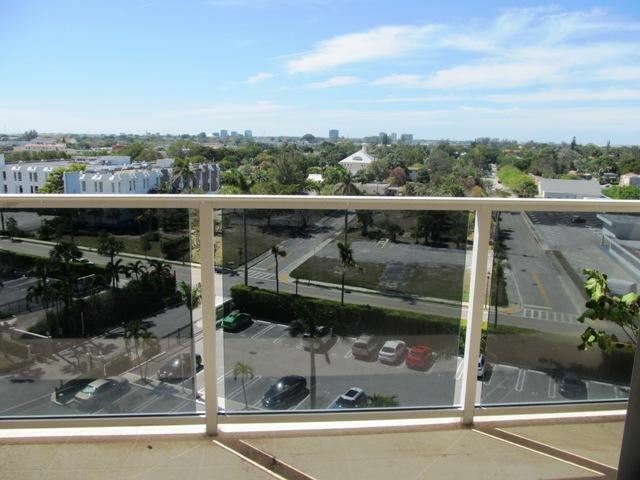 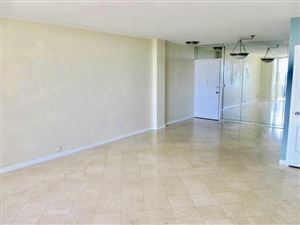 Close to Northwood Village restaurants and a short drive or bike ride to Clematis, Palm Beach And Whole Foods. One pet allowed Per Unit - 25lb Max. 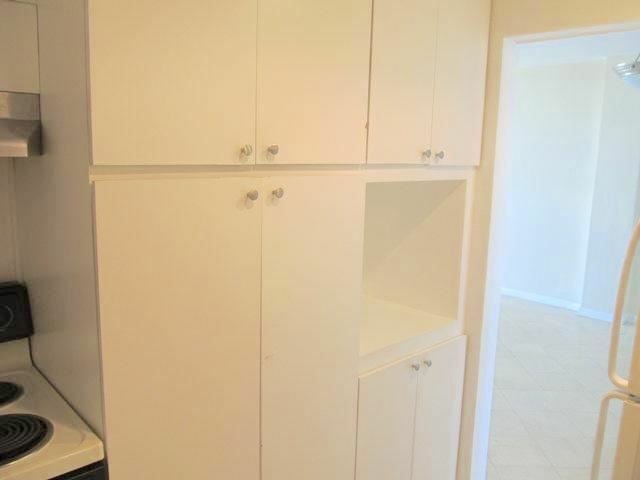 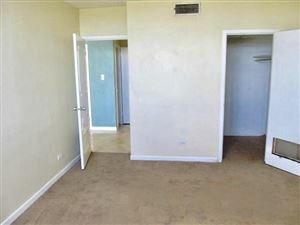 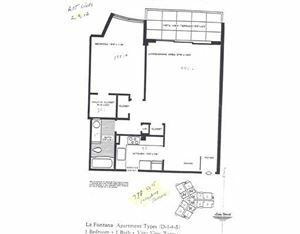 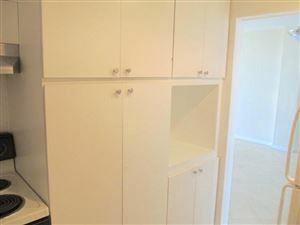 This unit is great for investors as it is rented with a happy tenant until May 31, 2019 for $1200/month who will stay or go depending on if its investor or end user. 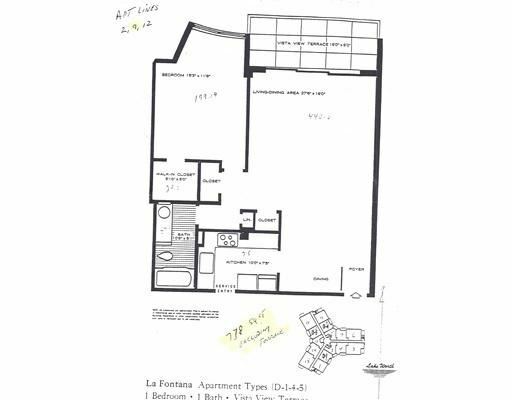 Data last updated: 4/25/19 7:28 AM PDT.